Roasted Garlic Pizza Dough is made with roasted elephant garlic. If you’ve never used elephant garlic before you don’t know what your missing. 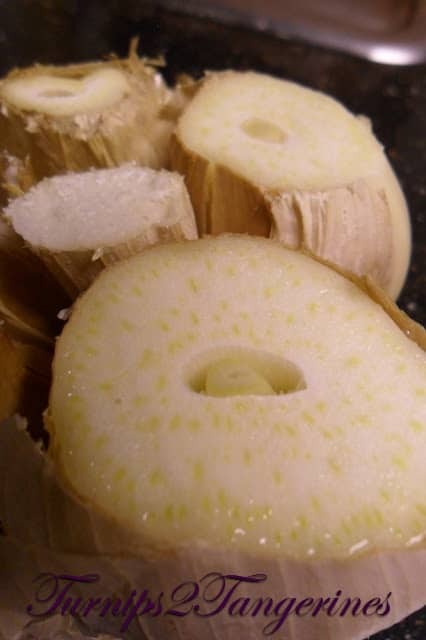 What is elephant garlic? Exactly what the name suggests. Elephant garlic has humongous cloves, hence the name. When roasted, the flavor of garlic becomes sweet and mild. 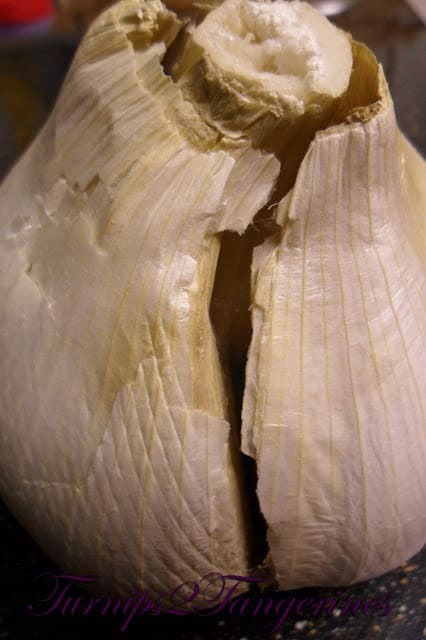 The next time your at the grocery store, look for elephant garlic in your produce section. Spice World is the brand that I’m most familiar with and can be found in most grocery stores in my area. 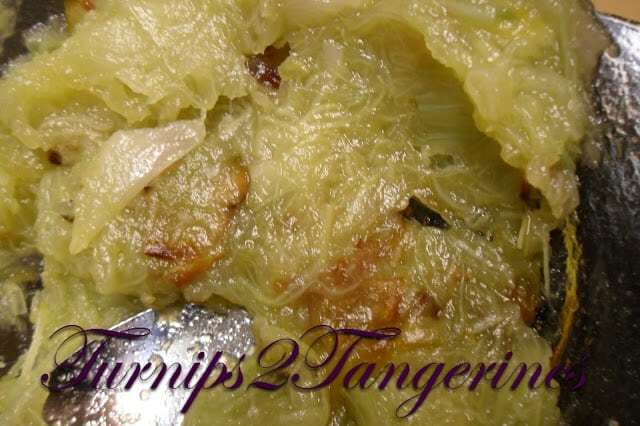 When I made this recipe I was visiting my daughter and her family in Athens GA. 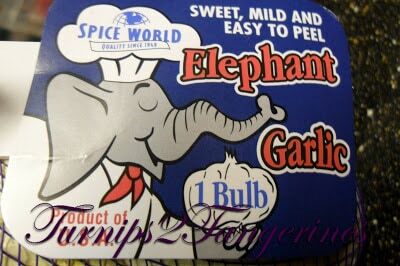 I bought Spice World elephant garlic at Publix. If you happen to come across elephant garlic at your local grocery store, pick up a package and roast it! 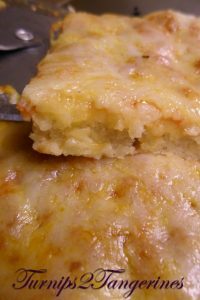 Then you can use it in a sandwich, make a dip or what the heck, why not give this recipe a try. 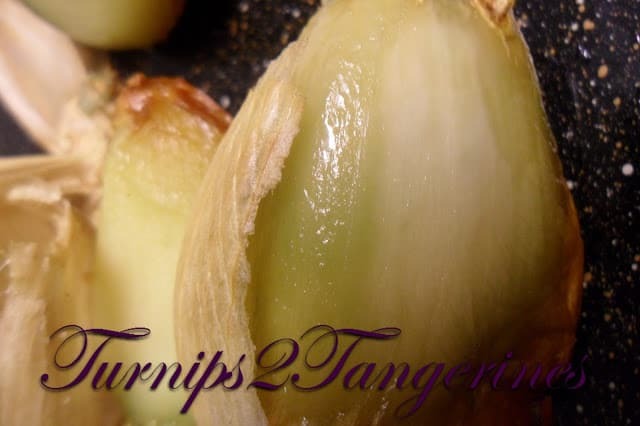 Hungry for more Roasted Garlic Recipes?? Once you start roasting garlic and I’m positive you’ll be delighted with the results, you’ll be adding roasted garlic to everything! 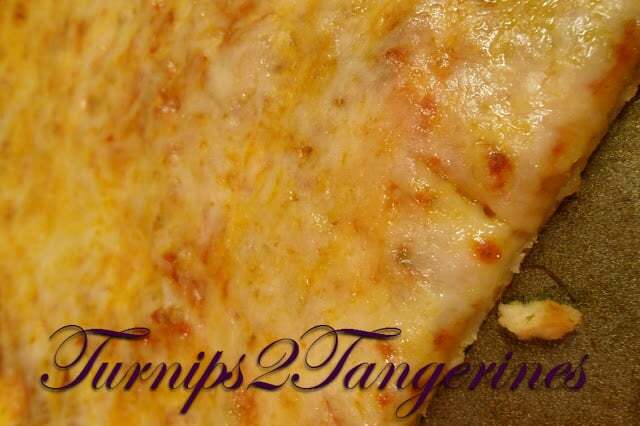 You’ll be able to make this recipe for pizza dough and make a delicious cheese pizza. Roasted Garlic Spread with Three Cheeses is another terrific recipe to make using roasted garlic. Smear roasted garlic on buttered french bread for a fast and delicious garlic bread. Roasted garlic pizza dough is made with roasted elephant garlic. De-licious! 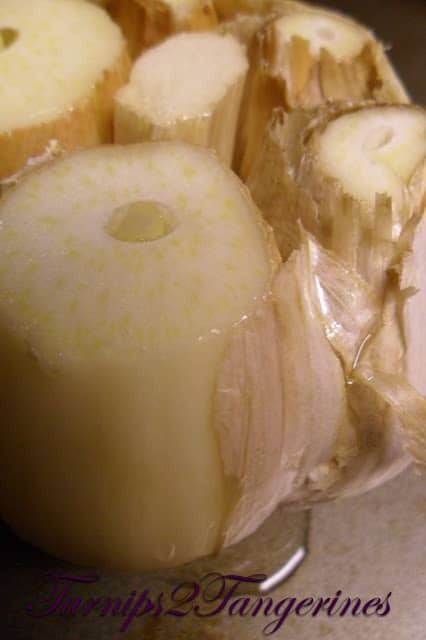 Cut off ends of garlic cloves, leaving root end intact. Place bulb, root side down on cookie sheet or medium piece of heavy duty tin foil. 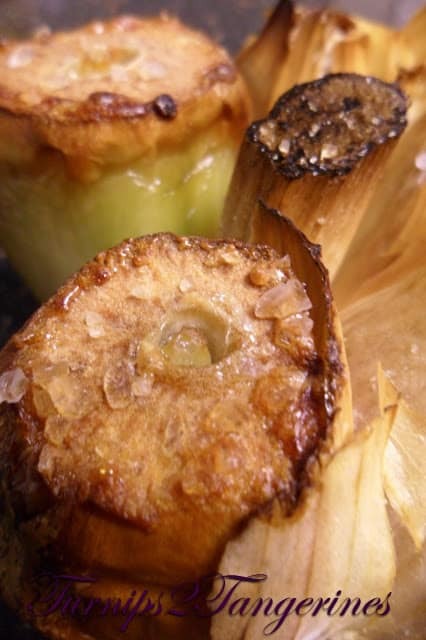 Roast garlic for 30 to 45 minutes. Remove from oven, let cool until cool enough to handle. 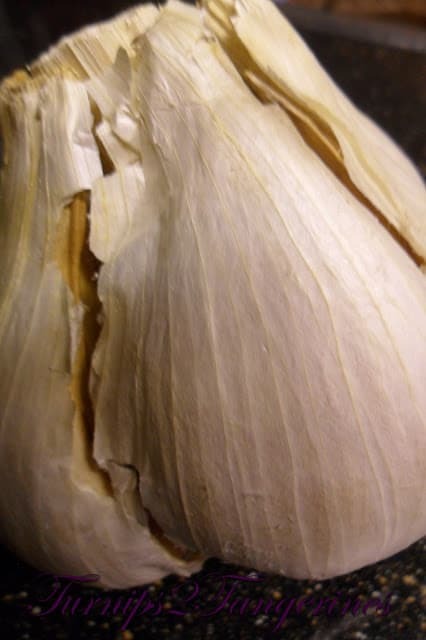 Place softened garlic cloves in a small bowl and mash with the back of a spoon. Combine 1 cup flour, undissolved yeast, sugar and salt in a large bowl. Add water and oil. Mix until well blended; about 1 minute. 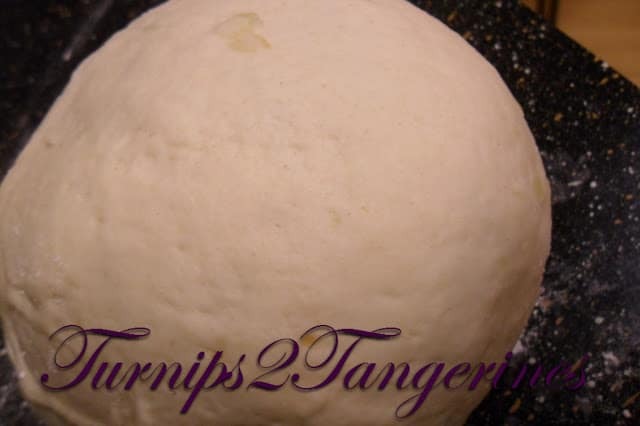 Gradually add enough remaining flour until soft dough ball is formed. Dough will be sticky. Add 1 to 2 tablespoons mashed, roasted elephant garlic. Knead on a floured surface, adding additional flour if needed, until smooth and elastic; about 4 minutes. With floured hands, pat dough out to fill greased pizza pan, or dust work surface with 2 to 4 tablespoons cornmeal, roll dough into a 12-inch circle and transfer to a greased pizza pan. Top with desired pizza sauce, toppings and cheese. 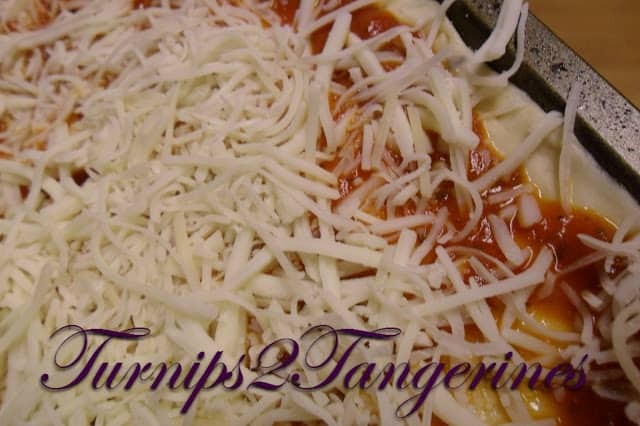 Bake at 425 on bottom oven rack for 12 to 15 minutes or until cheese is bubbly and crust is browned. For a terrific dessert idea, make this old-fashioned, classic recipe for Pineapple Upside Down Bundt Cake. I've never even heard of elephant garlic, I'll have to look for this in our store. We just roasted garlic for the first time about a month ago and loved it, so if we find elephant garlic…we'll have to try this. Great alphabet hop recipe! That sounds amazing. 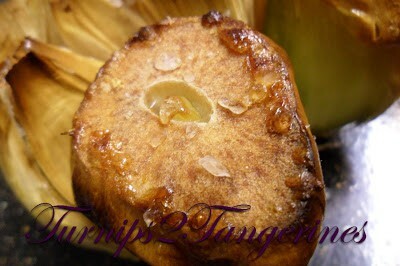 Love roasted garlic so the more the better!